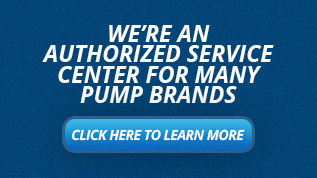 Let us help you size a Viking pump in Michigan today! Since 1911, Viking Pump, a Unit of IDEX Corporation, have designed innovative products have been key contributors to successful operations in virtually every industry — from military, to food and beverage, to chemicals, fuels and plastics— reliably pumping materials that are thin, thick, hot, cold, liquid, solid, etc. 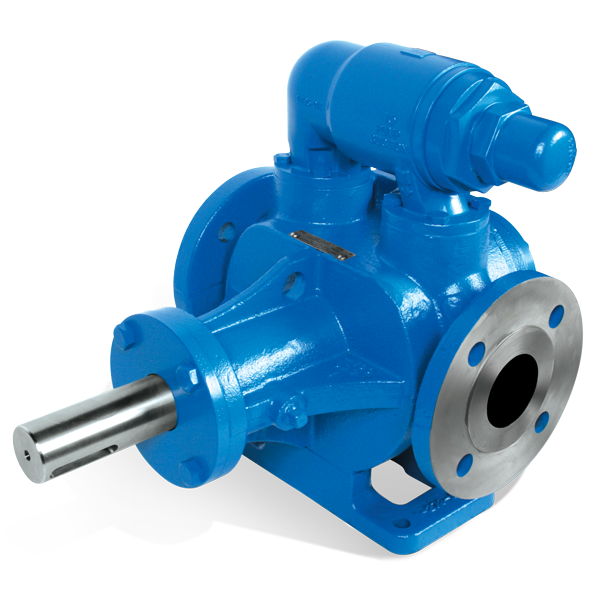 They offer a wide range of pump models, sizes and composition, as well as customized, fit for purpose options, to meet your strictest requirements. Viking Pump leads the world in the design and manufacture of rotary Positive Displacement Pumps. 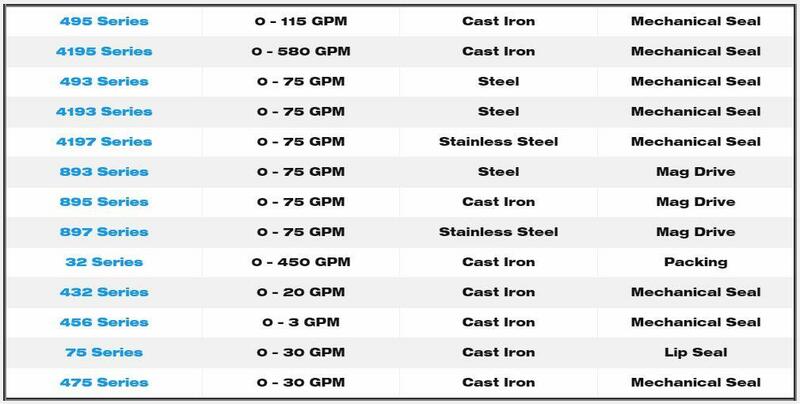 Their products promise to save an immense amount of time and money in even the toughest applications. 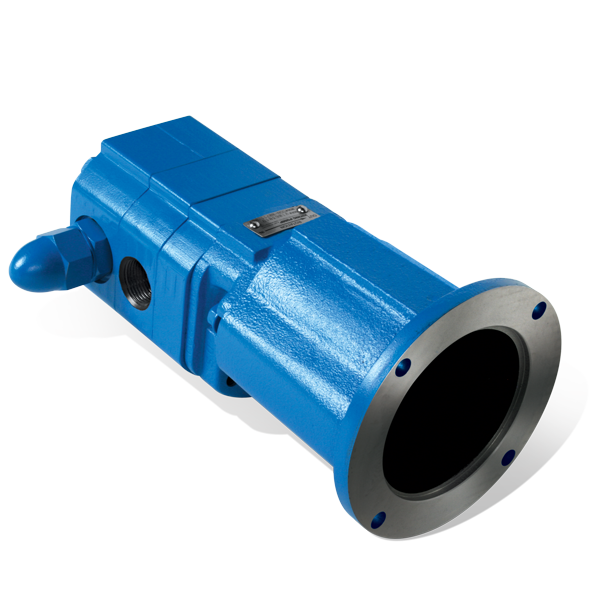 Viking Universal Pumps are rugged, reliable, economical and designed for the tightest clearances for high efficiency and excellent priming capabilities. Best suitable for applications such as adhesives, asphalt, paints, polymers, resins, peanut butter, molasses, refined fuels, edible oils, non-corrosive chemicals and many more. 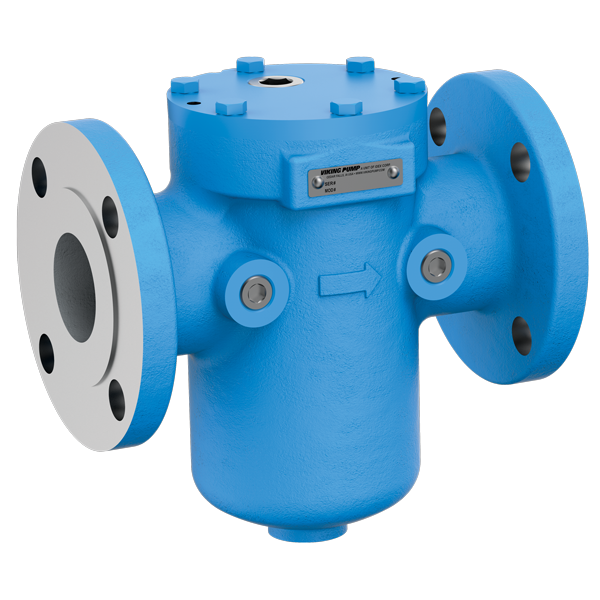 Some notable features of Viking’s Universal product line include a flow range up to 1,600 GPM, pressures up to 200 PSI, temperature range of -60°F to 450°F and viscosity range of 28 to 2,000,000 SSU (1 to 440,000 cSt). Expand for more information on specific pumps. Viking Motor Speed Pumps are designed for high speed operation for the most economical pump option for thin to moderate viscosity applications. Vertical mounting options are available to further reduce the unit footprint. Best suitable for applications such as refined fuels, lube oils, rotating equipment lubrication, mobile pump carts, glycols, pipeline sampling and isocyanates. Some notable features of Viking’s Motor Speed product line include a flow range up to 580 GPM, pressures up to 250 PSI, temperature range of -40°F to 350°F and viscosity range of 28 to 25,000 SSU (1 to 5,500 cSt). Expand for more information on specific pumps. 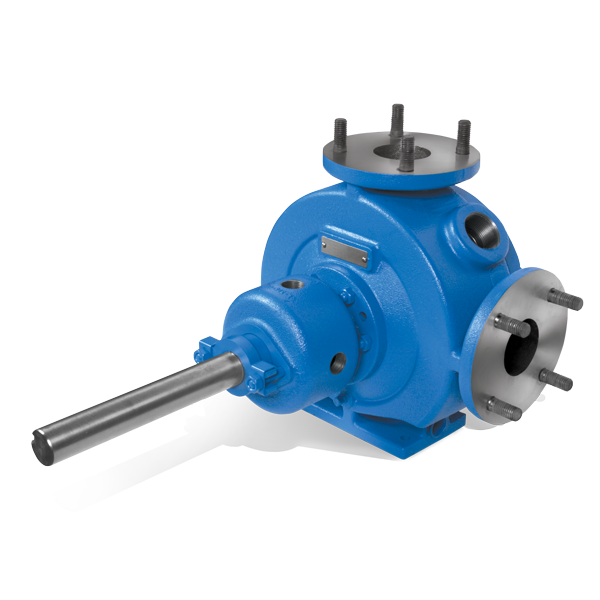 Viking Spur Gear Pumps feature needle bearings to provide high pressure capabilities with a sleeve bearing option available as well. Also, can have either a close-coupled motor mount or foot bracket option to match space or motor requirements. Best suitable for applications such as pipeline injection, pipeline sampling, oil polishing, high pressure lubrication and hydraulics. Some notable features of Viking’s Spur Gear product line include a flow range up to 190 GPM, pressures up to 500 PSI, temperature range of -40°F to 4500°F and viscosity range of 28 to 1,000,000 SSU (1 to 250,000 cSt). 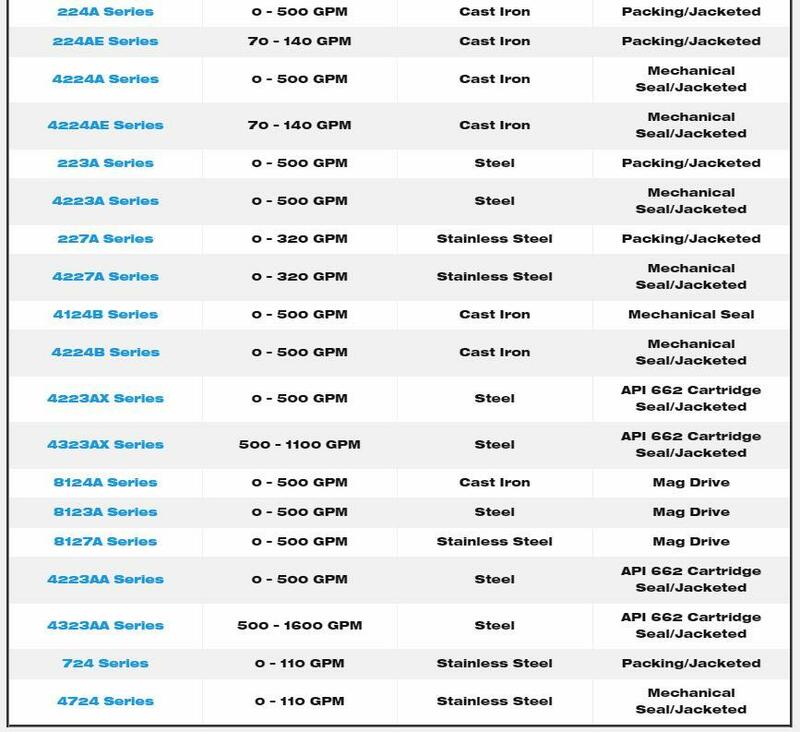 Viking Vane Pump design offers ANSI or DIN flanges, and IEC or NEMA motor mounts to conform to international standards for enhanced application flexibility. 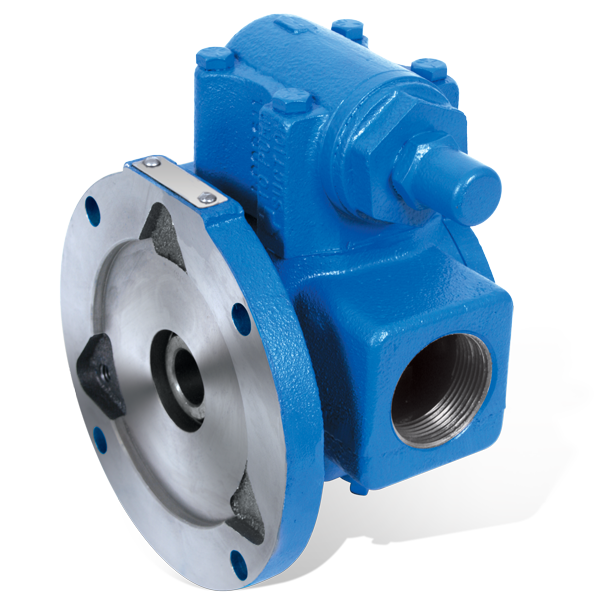 Their vane pump products feature high pressure and high efficiency with thin liquids. 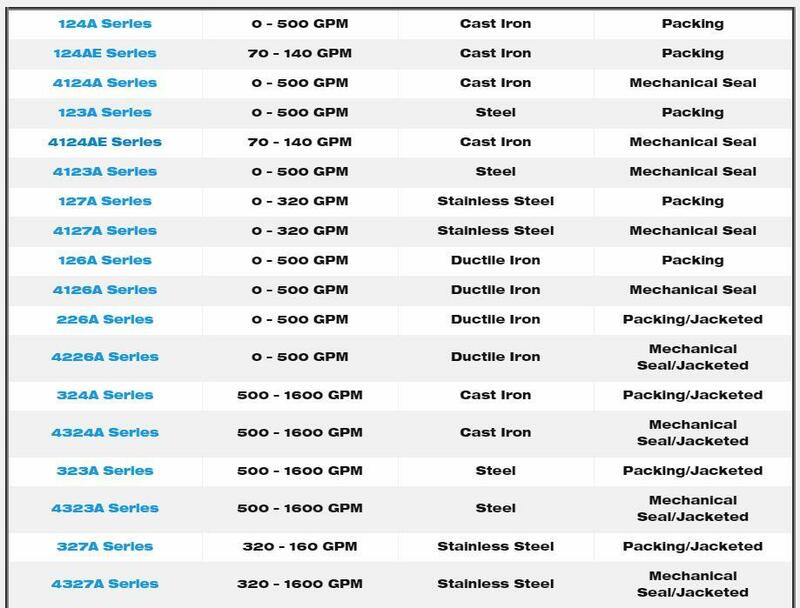 Viking Liquid Specific Pumps products include abrasive liquid pumps, asphalt pumps, thin liquid vane pumps, refrigeration ammonia pumps, fuel oil pumps and sensitive solids idler. From speed to viscosity, sealing or shear, these products provide additional security that the product is right for the applications they are built for. 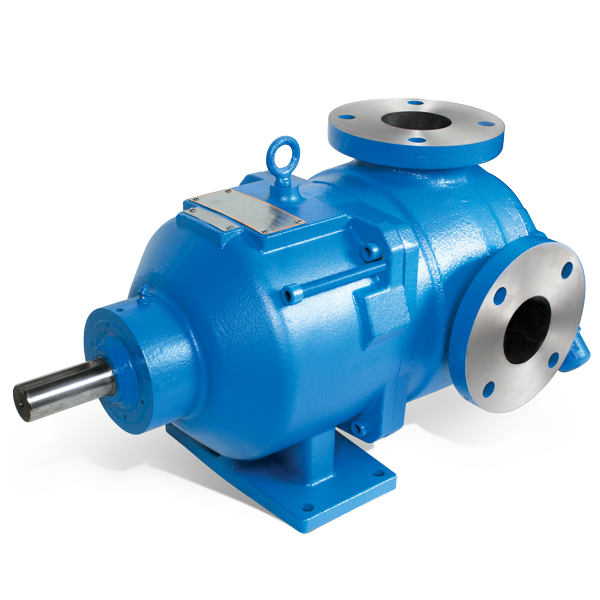 Expand for more information on specific pumps. Wright Flow Technologies, a Unit of IDEX Corporation, delivers solutions for their customers by offering a comprehensive, leading-edge technology portfolio for applications in the Beverage, Bio-Tech, Chemical and Industrial, Dairy, Food, Personal Care and Pharmaceutical industries.